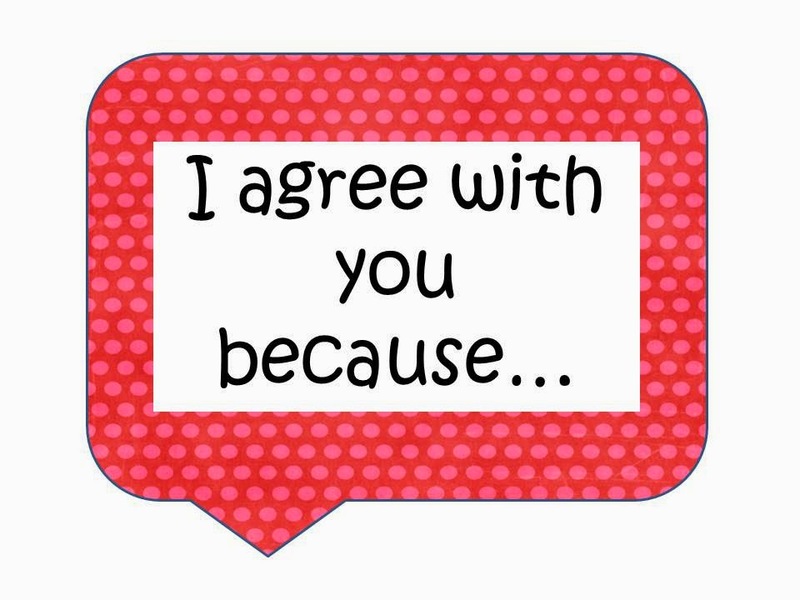 Accountable Talk Speech Bubble Freebies for Worksheet Wednesday! 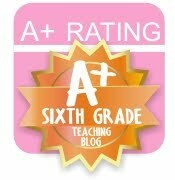 I am joining The Teaching Tribune for Worksheet Wednesday! When you have finished checking out my freebies, head over and grab some other great resources. 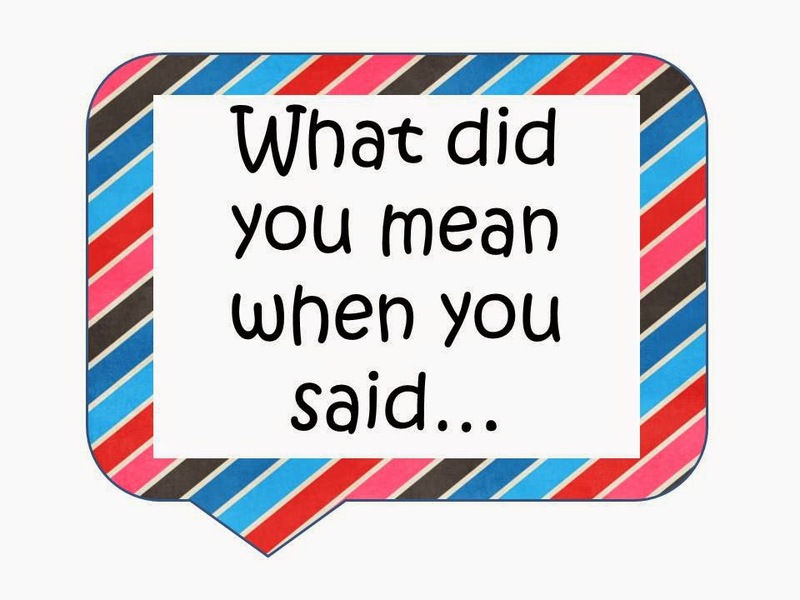 A few months ago I blogged about my accountable talk bubbles. You can read about them here. I first printed the accountable talk bubbles in various colors. 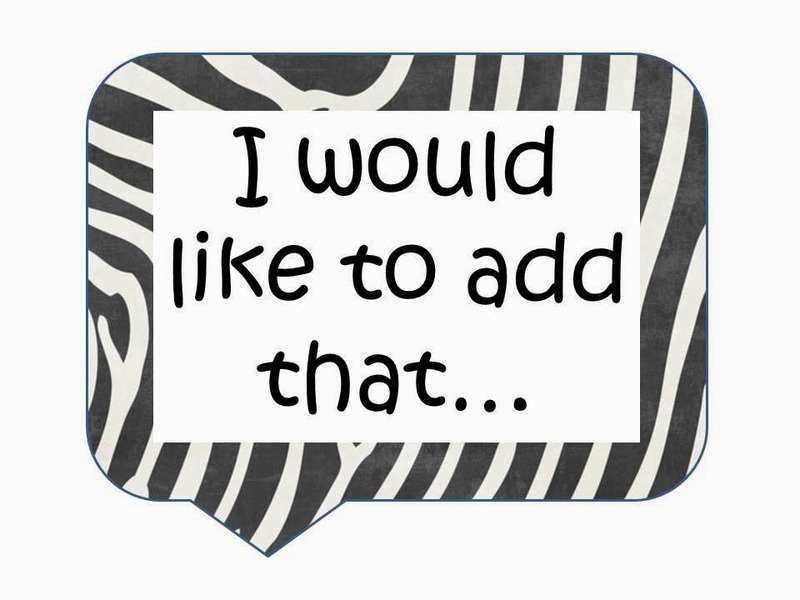 To keep my awesome zebra theme going, I created new accountable talk bubbles in zebra. I also created two other designs for non-zebra loving. You can download each set by clicking on the picture. 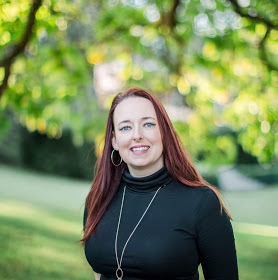 Thank you for stopping by and checking out my blog. 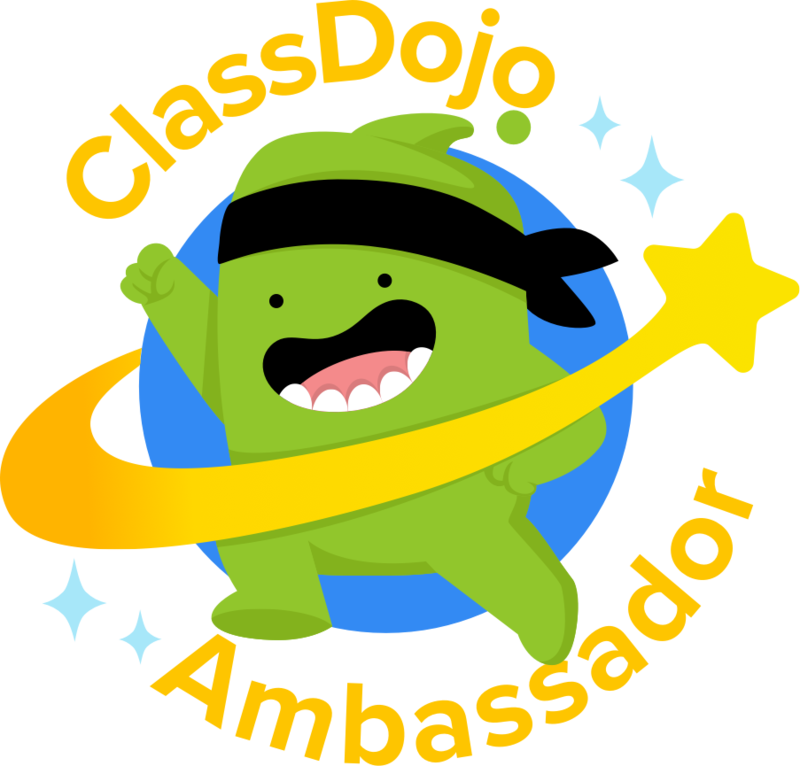 I hope these will be helpful in your classroom.